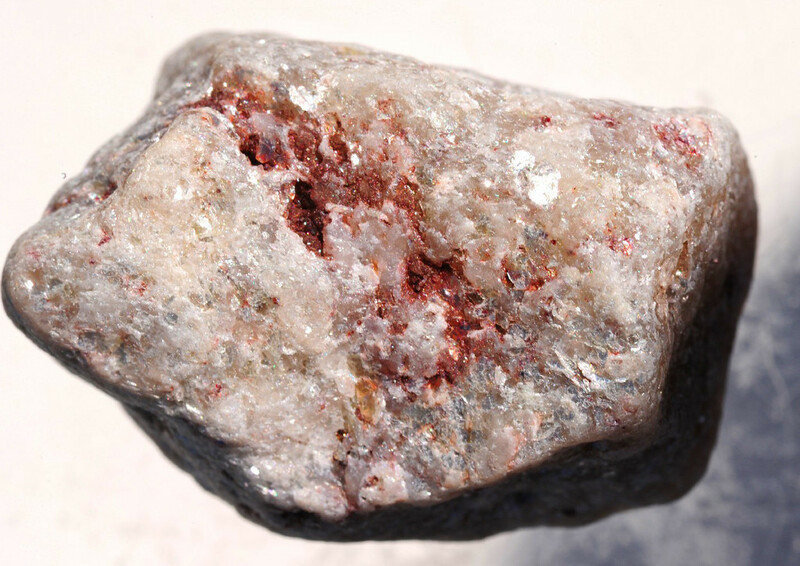 Spodumene is a member of the pyroxene family and one of the rare minerals of the element lithium with lithium aluminium silicate chemical formula. Spodumene takes its name from a Greek word meaning burnt to ashes, with reference to the grey color of the non-gem mineral. Spodumene crystallises in the monoclinic crystal system. Light entering such crystals split into three separate ray directions, each giving a different color. This means spodumene is a trichroic mineral. More colourful gem varieties of spodumene have been given other somewhat personal names. These gemstones include kunzite, blue to lilac-pink variety, hiddenite, rare emerald green variety, and triphane, yellow to colorless variety. Kunzite which was named after the American gem specialist G. F. Kunz is a relatively newcomer to the gemstone world. It was first found in significant quantities in the Pala district of California in the late nineteenth and early twentieth. Due to its beautiful blue to lilac-pink color, kunzite is the most popular variety of spodumene gemstones and more intense color more valuable the gemstone is. Its beautiful color is due to presence of manganese in its chemical composition. Kunzite is frequently found as clean, nearly inclusion free crystals. Kunzite is a trichroic gemstone. This means it can show different colors depending on the direction it is viewed. For instance, kunzite show a range from colorless to violet and deep violet depending on the direction it is viewed. For this reason, gem cutters must carefully orient the stones with the table facet across the principal crystal axis in order to produce gems of good color. 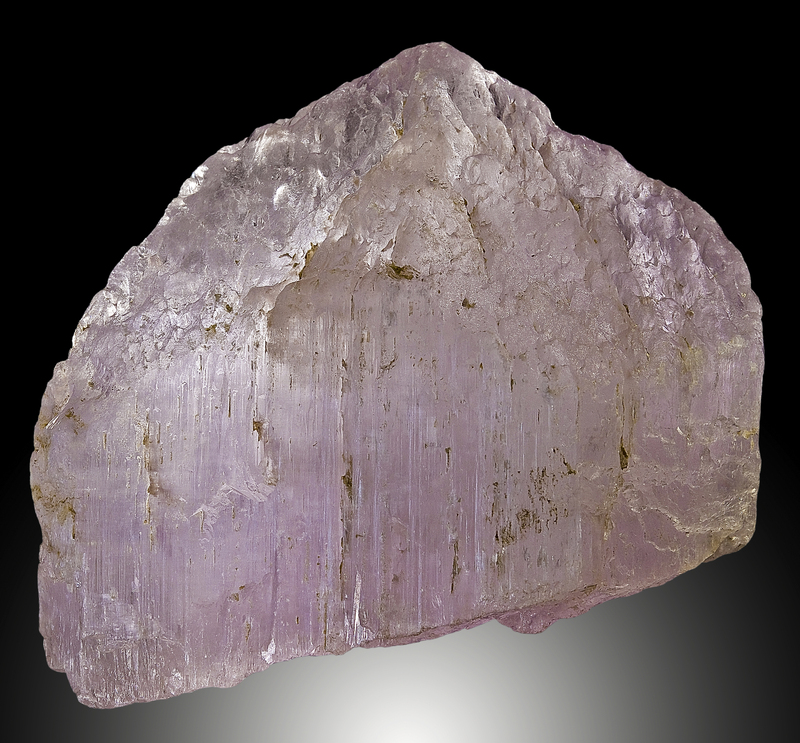 Kunzite is very sensitive to the sunlight and the color can fade over time with repeated exposure to the sunlight. It is worth noting that it is common for kunzite gemstones with brownish tints to be heat treated to improve the color. Some gemstones are also irradiated to improve the color. USA (California) is one of the main sources of Kunzite, other sources of kunzite include Brazil, Madagascar, Maine, and Afghanistan. Hiddenite: The rare emerald green hiddenite wad named after A. E. Hidden, superintendent of the mine in North Carolina where this variety was first found in 1879. Its exceptionally beautiful bright emerald color is due to occasional traces of the element chromium. Similar to kunzite, hiddenite is a trichroic gemstone and its color can go from blue-green and yellow-green to emerald green. Stones that are pale green to yellowish green are much less valuable than the emerald green hiddenite. Due to having the same color hiddenite can be confused with beryl, chrysoberyl, diopside, pale emerald, and green tourmaline. 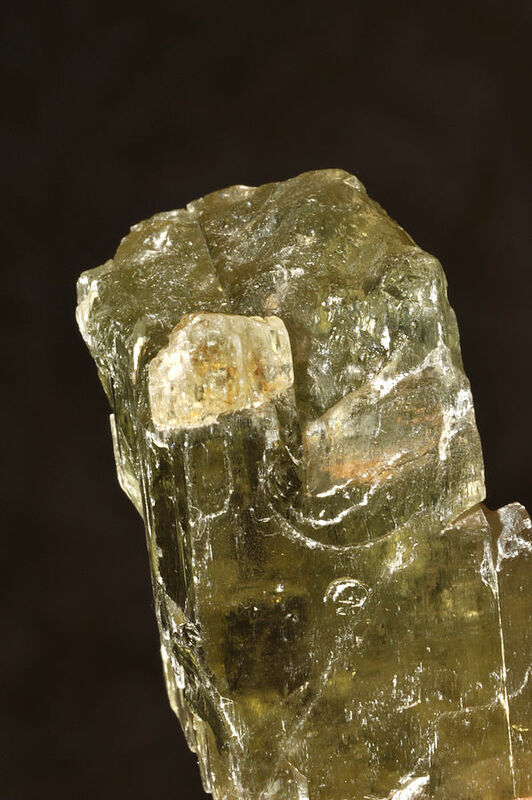 USA (North Carolina), Madagascar and Afghanistan are the main producers of the hiddenite. Triphane: ﻿Triphane﻿ is the yellow to colorless variety of spodumene. 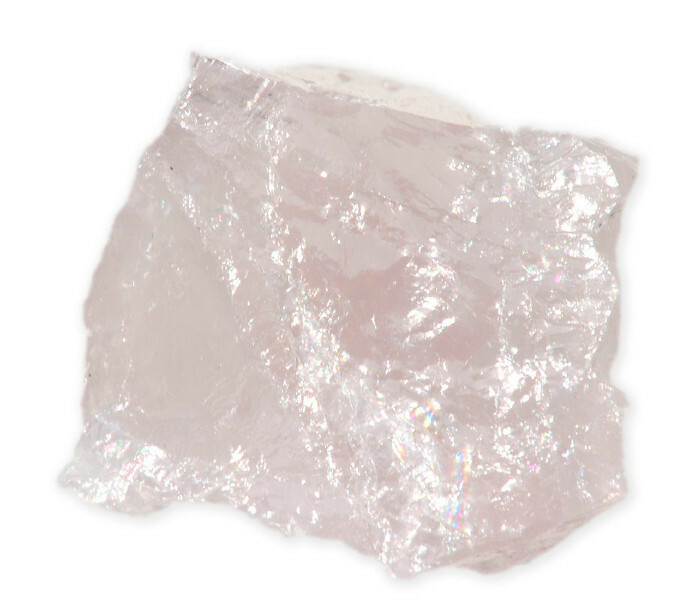 It was discovered in 1877 before discovery of kunzite and hiddenite. The name triphane is derived from a Greek word meaning three aspects referring to its strong trichroism effect. It is worth noting that triphane is the least popular and least expensive variety of spodumene.